No Proton homologation, or can it happen in August? At least Tidemand and Kopecký were present in Greece. I don't know who is driving on the video. Tasos were you present at tests? 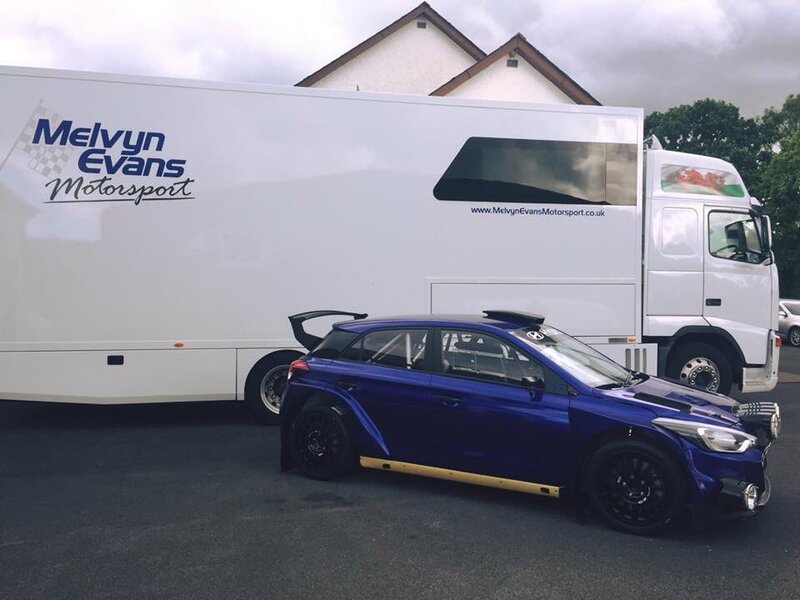 New machine of Melvyn Evans Motorsport: Hyundai i20 R5, unknown chassis yet. When is the next batch of C3 R5 going out to customers? The more cars, the more feedback they get! C3 seems to be slower in gravel than Fabia/Fiesta and Polo is coming, why would you buy it ? By the way Hrabánek officially confirmed that some major improvements of Fabia R5 are coming together with the facelifted body. He also said that based on the agreement with FIA no major changes in R5 rules are about to come and they want to develop and produce R5 cars for at least several more years.